The United Methodist connection means we can do more good together than we can do alone. To support our mission together, each local church contributes a portion of its budget to Shared Ministry which supports the ministry of our annual conference, the global church and special funds set up by the denomination to move our ministry further. 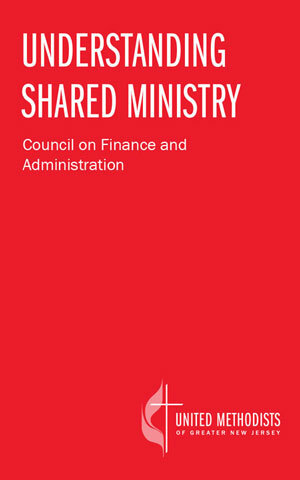 Download the Understanding Shared Ministry booklet here.